At The Lilleshall Clinic we’re dedicated to supporting each and every one of our clients to make their own journey back to the best and most well version of themselves. Whether that’s treating arthritis and joint problems, tennis or golfer’s elbow, pregnancy-related problems, whiplash, or sports injuries, our expert team is on hand. Our clinic is purpose-built, air-conditioned, and oﬀers a range of private and fully-equipped treatment rooms, as well as access to a rehab gym which contains all of the very latest equipment. 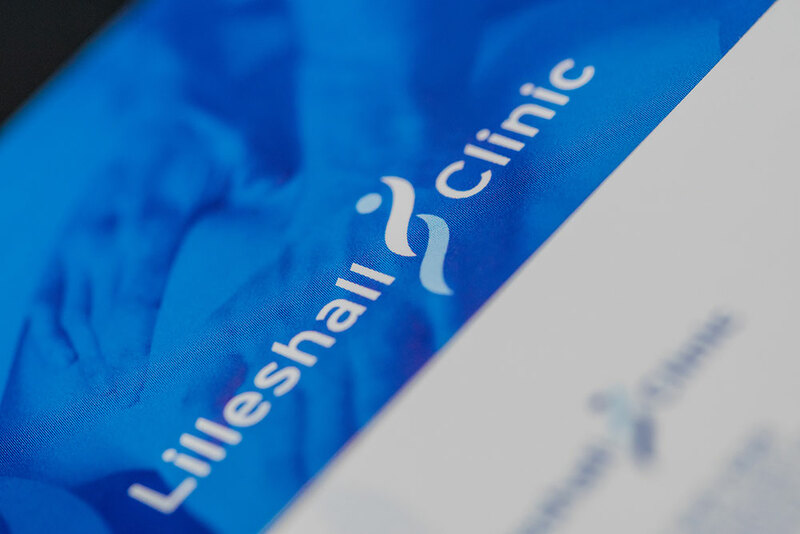 What makes The Lilleshall Clinic so special though is our stunning setting, right in the heart of the Lilleshall National Sports Centre in Shropshire, just 15 minutes from Newport, Shifnal and Telford, and 30 minutes from Shrewsbury, Bridgnorth, Staﬀord, Wolverhampton and Market Drayton. And our team are just as special, with our Physiotherapists all members of the Chartered Society of Physiotherapy and registered with the Health and Care Professions Council, and our Sports Massage Therapists accredited with the Sports Massage Association. So you can trust that you’re – quite literally – in the very safest of hands. For those seeking treatment through their health insurance, we’re recognised by all of the major ﬁrms as a provider of choice.